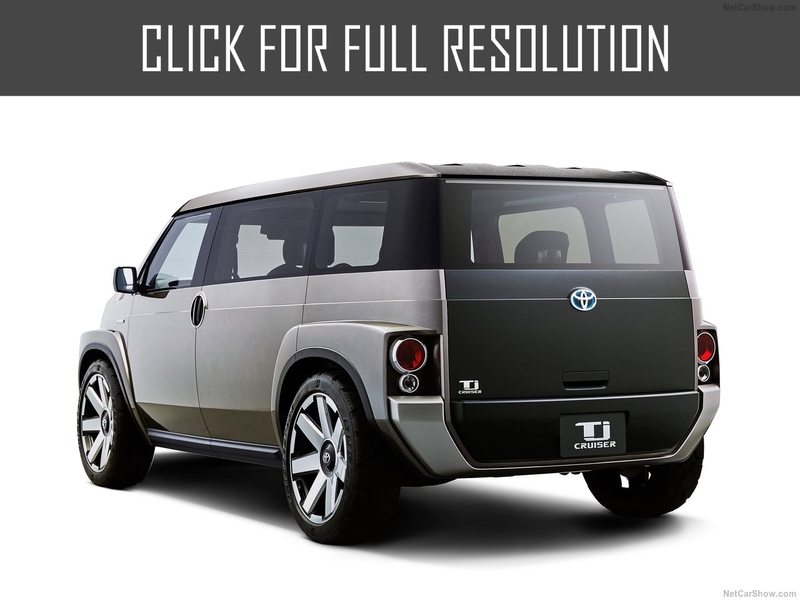 The car combines spaciousness of a cargo van and aggressive appearance of SUV. The name Tj is formed of two words — Toolbox and joy. As creators give information, it is a car of a new genre. 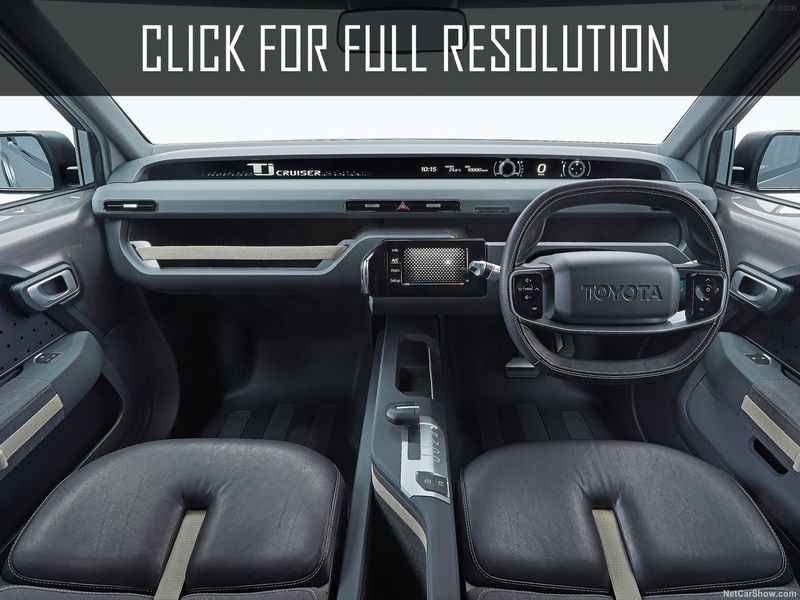 Regarding dimensions, the novelty turned out a little less than RAV4 model and by other sizes, it is similar to Renault Duster or Hyundai Creta. The hood and boot lid of the car will be covered with a special structure interfering emergence of chips and scratches. As it was told above, Tj Cruiser has a spacious salon that can accommodate four passengers. 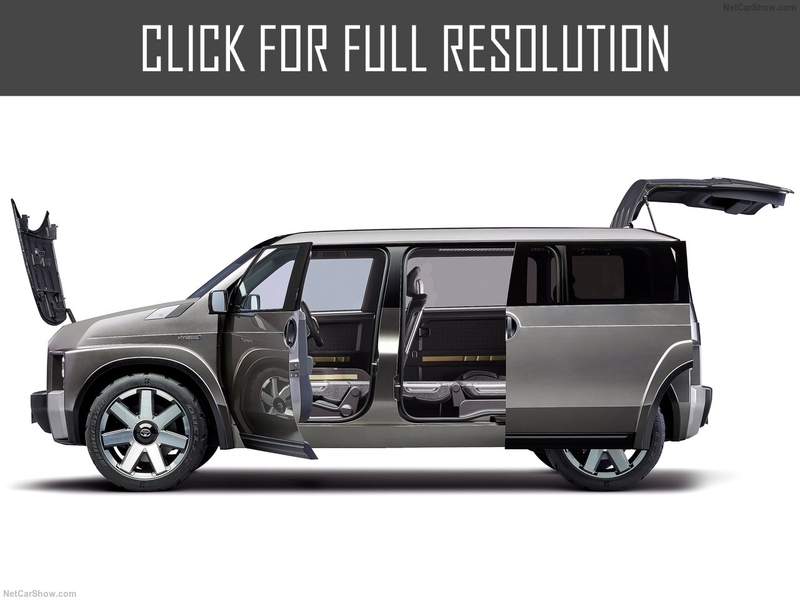 If to fold rear seats and front passenger seat, then on the floor it is possible to transport a cargo up to three meters long. The company does not disclose specifications of the novelty. However, it became known that Tj Cruiser will get a hybrid power unit consisting of two-liter gasoline engine and a couple of electric motors. The drive can be both full as well as rear-wheel. The premiere will be held at the end of October at a motor show in Tokyo. 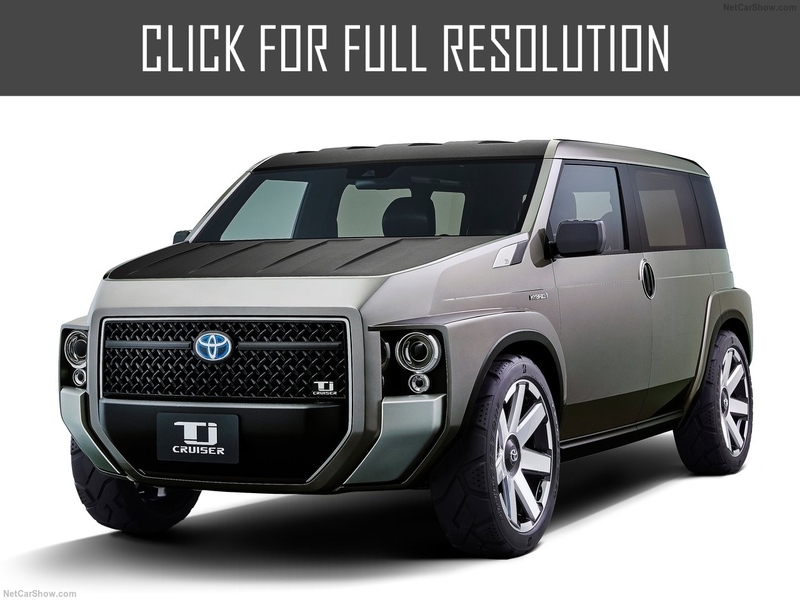 There is no information on whether this car will go to a serial production or not.